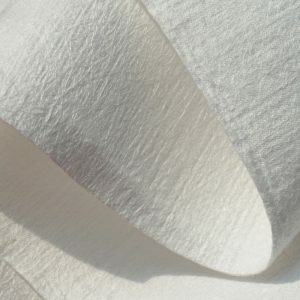 Winiw offers a wide range of finest quality non woven fabric materials. 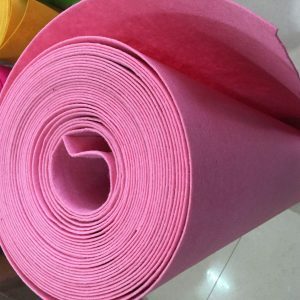 From the supply of non woven raw materials for various consumer goods to different types of non woven fabric, we serve as one of the largest non woven materials manufacturers worldwide. 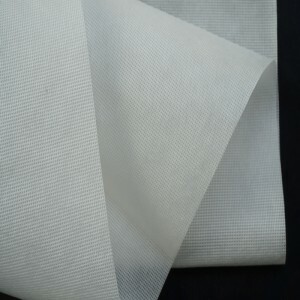 We manufacture world class non woven bags raw material PP (polypropylene) spunbond nonwoven fabric specially designed for making shopping bags or RPET Stitch Bonded Nonwoven Fabric which is best suitable for producing Eco Shopping Bags. 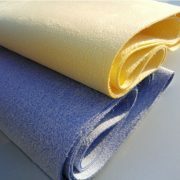 Winiw is one of the prominent high quality non woven cloth suppliers with its microfiber fabric. These materials are super durable with excellent water and oil absorbent feature. 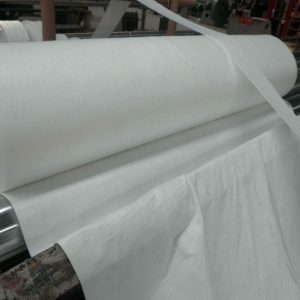 We use the latest non woven technology to maintain the highest quality in products. 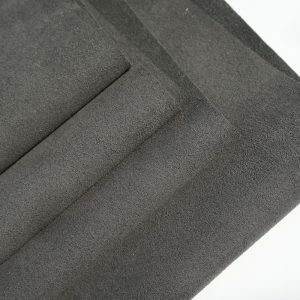 Our microsuede fabric looks and feels the same as a natural cow or goat suede leather. We offer you the best quality faux suede material which can perfectly replace natural suede. 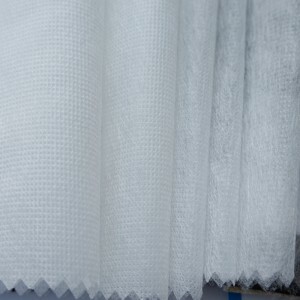 Light weight is another key characteristic of these non woven products which makes it comfortable to handle. 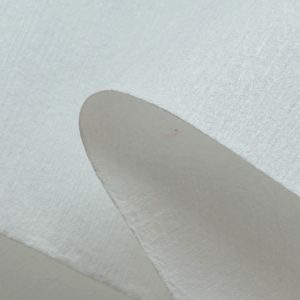 We provide finest non woven geotextile fabric manufactured using needle punched and stitch bonded technology that keeps the material soft like the original web. Recycled PET bottles are used to manufacture these products which allow a fine waterproof coating and tear resistance. 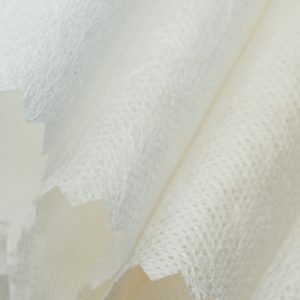 All the microfiber and non woven materials from Winiw are customized with the nature of uses and most of them such as non woven geo fabric are super durable due to the need for rough and repeated use. 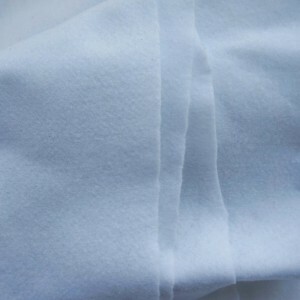 This fabric is made of 100% polyester and light-weighted for better handling.